The best way to start a new day : fresh, happy and rejuvenated. Not a day goes by I don’t listen to your music. It’s awesome and looking forward to many more great works by you. Wishing you the happiness of good friends, the joy of a happy family, and the wonder of the holiday season! 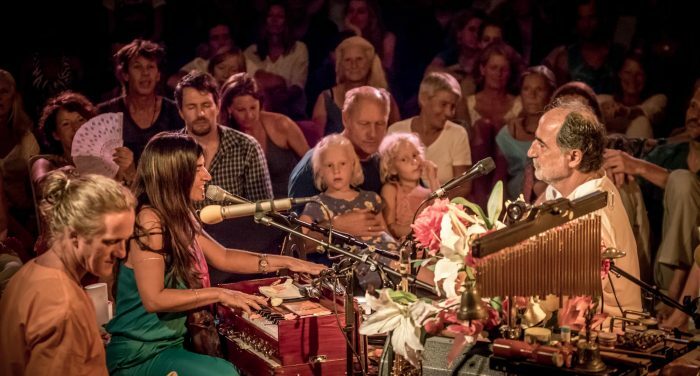 Thank you so much from the depth of my heart for coming to our weekend in Norway – it was so beautiful to have you here, showering us with your divine music. I loved it so much!! Satyaa – I attended your concert on Saturday in Vienna on 01.12.18. Never been to a mantra concert before. You guys rock – I love your energy! I still feel kind of high. 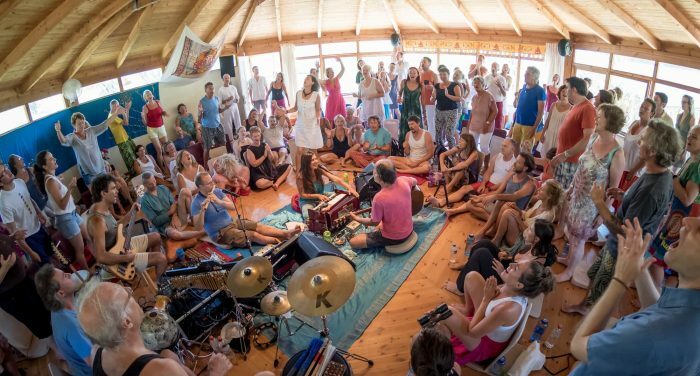 I´ve been chanting mantras the last 2 days at home and my kids are in already – they seem to love mantras too! Thank you so much for this vibrant event. I wish you all the best from my heart. Self is what you are. You are That Fathomlessness in which experience and concepts appear. Self is the Moment that has no coming or going. It is the Heart, Atman, Emptiness. It shines to Itself, by Itself, in Itself. I felt so energised and at the same time so relaxed after Satyaa´s class, amazing! Love Satyaa´s classes, so playful and deep at the same time. 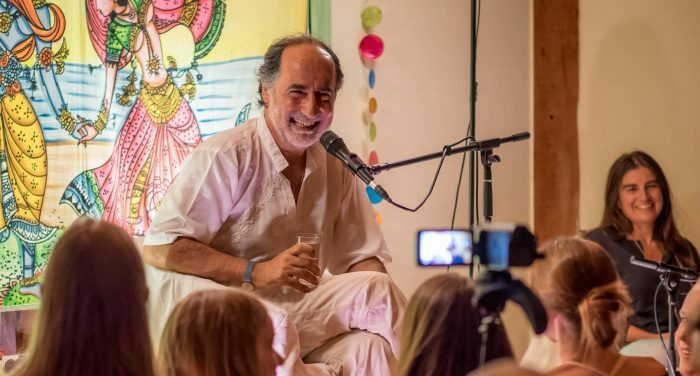 Thank you so much from the depth of my heart for coming to our weekend in Norway – it was so beautiful to have you here, showering us with your divine music. I loved it so much!! !